It's the time of the year to catch up with friends and take a break from your busy schedule. 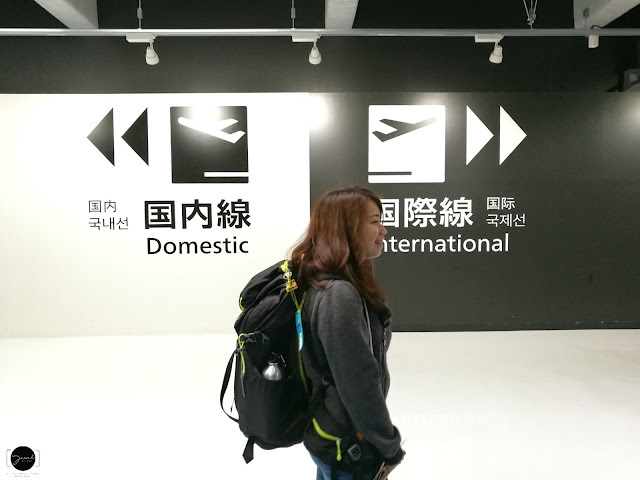 Do you know that when I travel, I saved a lot from my accommodation by booking it through Zen Rooms? 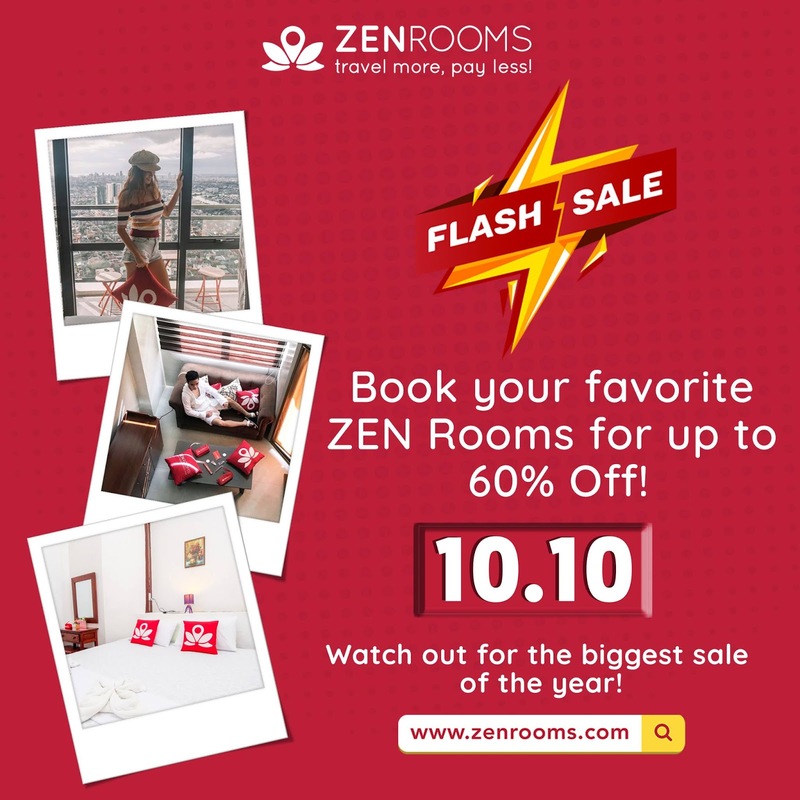 Zen Rooms biggest sale of the year is here! Book your favorite ZEN Rooms for up to 60% Off! Starting at PHP500 per night. All purchases made during this sale are non-refundable.